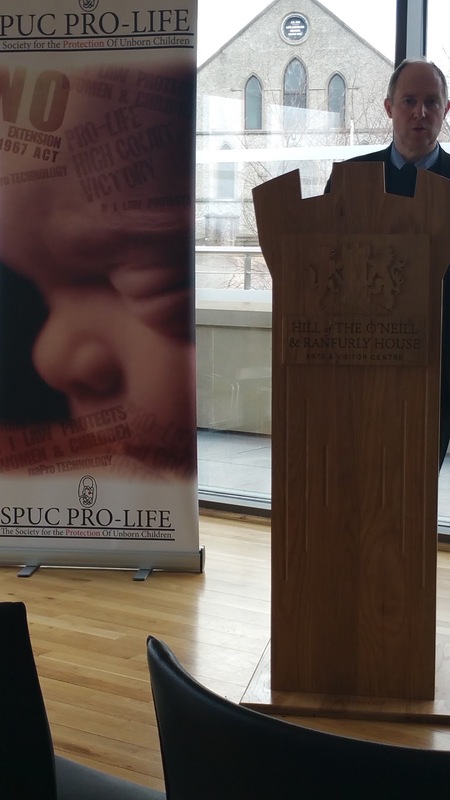 Over the weekend I was speaking at a pro-life political seminar in Dungannon, Northern Ireland, in connection with the forthcoming general election. The political seminar was expertly chaired by Charlotte McQuaid from Dungannon - who's currently teaching in Westport, County Mayo. Liam Gibson, SPUC's NI development officer, told our seminar attendees that Sinn Féin blocked legislation in the Northern Ireland Assembly to close down Marie Stopes' abortion operation. It's ironic, he said, that Sinn Féin is propping up the British abortion industry rather than protecting the children of Northern Ireland. Liam also explained how Sinn Féin backs abortion for children with disability. I travelled to Dungannon with Rhoslyn Thomas, SPUC youth officer. In her splendid presentation Rhoslyn made the point that singling out the disabled for abortion is every bit as bad as legalising abortion on demand. 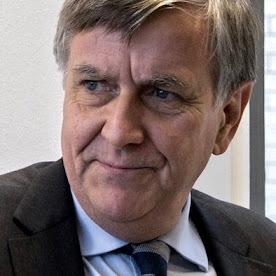 Later that evening, Rhoslyn and I parted company at Heathrow airport from where she flew to Nigeria to join Antonia Tully, SPUC's Safe at School organiser. Rhoslyn and Antonia are speaking at a pro-life conference organised by the Archbishop of Ibadan.